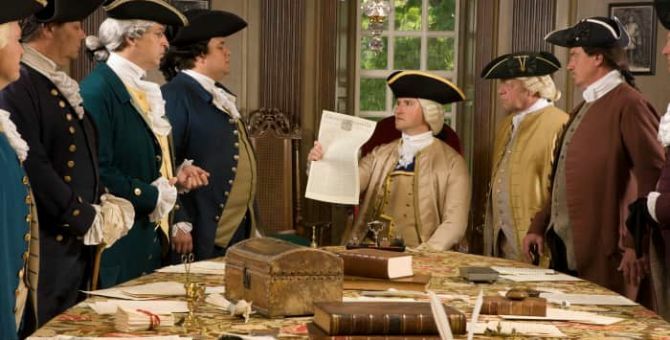 Meticulously recreated using documentary evidence, surviving buildings, and modern analysis techniques, the Historic Area offers an immersive living history experience and brings the story of America’s revolutionary beginnings to life. 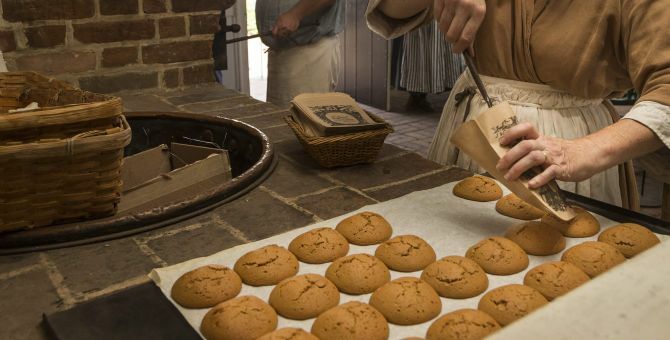 Meet people from Williamsburg’s Colonial past, dine in authentic taverns and restaurants, shop for unique mementos of your experience, and stay in accommodations true to the time period. Whether you’re visiting for leisure or work, the Historic Area is a must-see attraction that enhances any stay in Colonial Williamsburg. 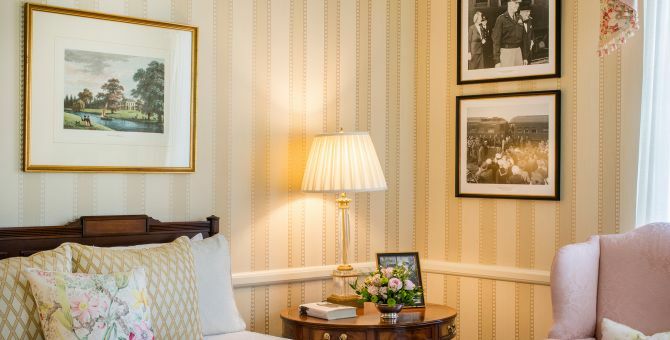 From the private retreat atmosphere offered by the Colonial Houses, to the timeless elegance of the Williamsburg Inn, the Historic Area offers an array of accommodation options. 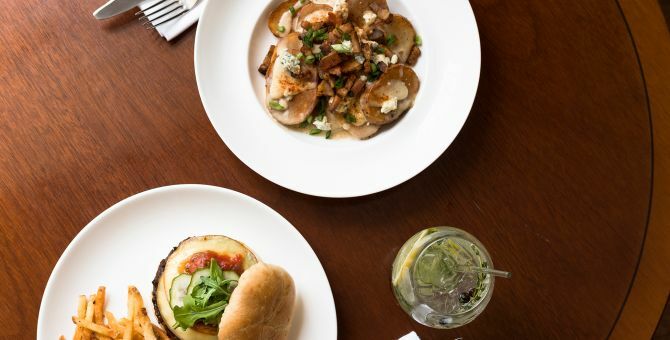 Raise a glass to tradition in a lively tavern, or enjoy an elevated culinary experience at one of many unique restaurants.